The Fair Trade Commission (FTC) has fined four global banks operating in Korea for illegally sharing information and colluding in price bids to win foreign exchange derivatives contracts from five Korean companies. Foreign exchange derivatives refer to financial products designed to avoid the risks of the exchange rate and interest rate fluctuations in foreign exchange transactions. 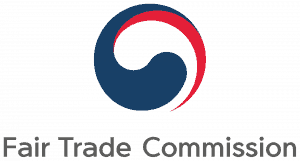 The Korea Fair Trade Commission (KFTC) is South Korea’s regulatory authority for economic competition. It is a ministerial-level central administrative organization under the authority of the Prime Minister and also functions as a quasi-judicial body. The KFTC formulates and administers competition policies, and deliberates, decides, and handles antitrust cases. 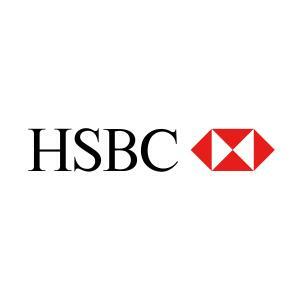 According to the FTC, JPMorgan Chase has to pay the biggest fine of 251 million won ($223,000), followed by HSBC with a 225 million won fine. Deutsche Bank faces a penalty of 212 million won, and Standard Chartered (SC) Bank Korea gets 5 million won in fines. In total, South Korea’s Fair Trade Commission has fined JP Morgan, HSBC, Deutsche Bank and StanChart a combined $613,000 for rigging forex derivative prices. The South Korean agencies have been investigating some foreign investment banks. The Financial Supervisory Service (FSS) has also been probing into a number of cases involving investment banks’ price rigging of forex derivatives contracts separately. According to the FTC, the investigation was about a worldwide scandal that helped global regulators to look into the implications of several investment banks such as JP Morgan Chase, HSBC and Citibank. From March 2010 to February 2012, JP Morgan Chase, HSBC, Deutsche Bank, and SC Bank conspired seven times to sell currency contracts to five corporate clients. The banks were offering the same price to avoid competition when the companies were looking to assign the banks to manage their contracts. Also, the four had worked together in order for one of them to win contracts should their clients decide to choose only one bank for derivatives trading management. This would enable them to take turns in winning the bids. The regulator states that putting fines on the banks will bring back the market order and make companies deal through the fair competition.